26 Viewpointe Priv. 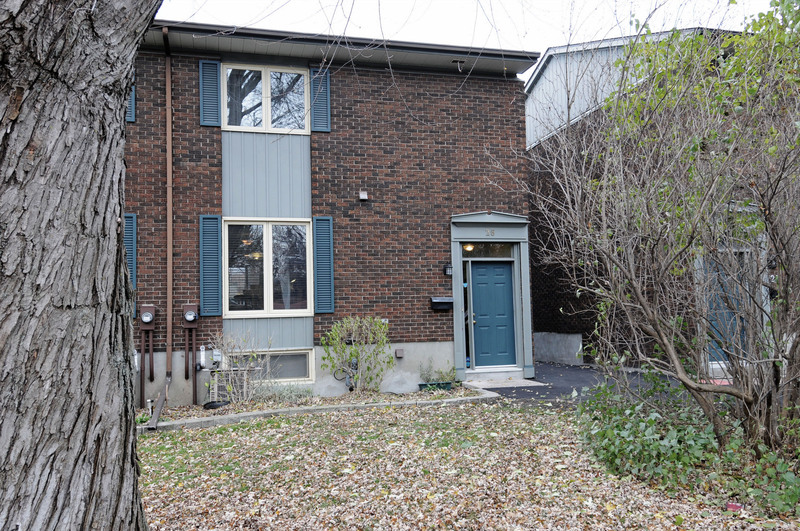 – Mooney’s Bay | Nesbitt Property Management Inc.
Beautiful well maintained town home in Mooney’s Bay area.This home features wood floors throughout. Bright and spacious kitchen with eat-in dining area. The living room features a gorgeous gas fireplace and large bright windows. There is also a finished family room in the basement. A few steps to a nice outdoor pool and beautiful gardens. Visitor parking for all and 1 parking space. Across from beautiful parkland and Mooney’s Bay beaches.